We spent just a few short days there in the summer of 2011, but they were incredibly interesting and inspiring. We were able to learn more about it’s troubled past, meet some very friendly and hospitable residents, and see some spectacular scenery. Those few days stand out as some of our favourites from our whole two months in Ireland. To know the future, you must learn the past – and these remarkable Bogside Artists are struggling to keep their important art alive. “There is no peace, only calm” – the state of Belfast and its people, according to our guide on a famous black taxi tour. 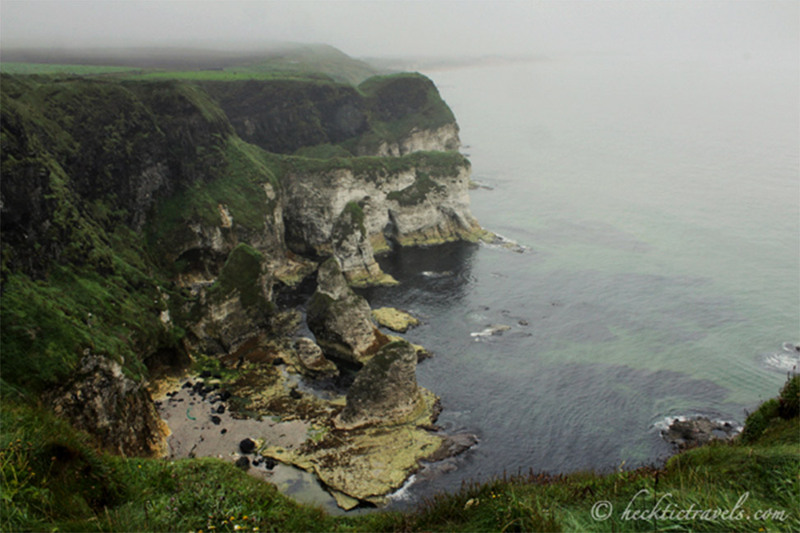 The Causeway Coastal Route is one of the most famous road-trips in the world. And it deserves this distinction. The Dark Hedges take a little effort to find, but boy, are they worth it.